Laura Brennan has saved “thousands and thousands of lives”. The words of Health Minister Simon Harris, who’s among the many people who have been paying tribute to the 26-year-old Ennis woman, who has passed away following a battle with cervical cancer. Clare FM’s Fiona Cahill has more. 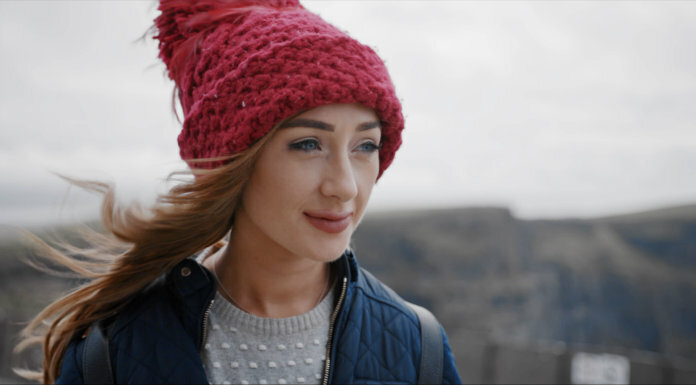 The voice of Laura Brennan, speaking just six weeks ago, as she continued her campaign to raise awareness about the HPV vaccine. The vaccine wasn’t available when Laura was a teenager, so when she was diagnosed with terminal cervical cancer, she vowed to make a difference and do what she could to save the lives of others. She spread her message over the past 18 months, in spite of her poor prognosis, and the profound sense of shock and grief in response to her death is evidence that her calls resonated far and wide. Her friend and patient advocate, Quin man John Wall, who himself is also battling cancer, has been telling Clare FM’s Morning Focus about all the things he loved the most about Laura. 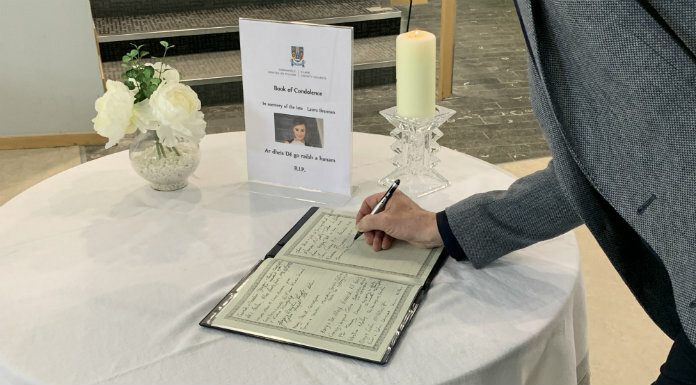 President Michael D.Higgins has led tributes to Laura, saying her work as a patient advocate has had a real and positive effect on countless young women across the country. 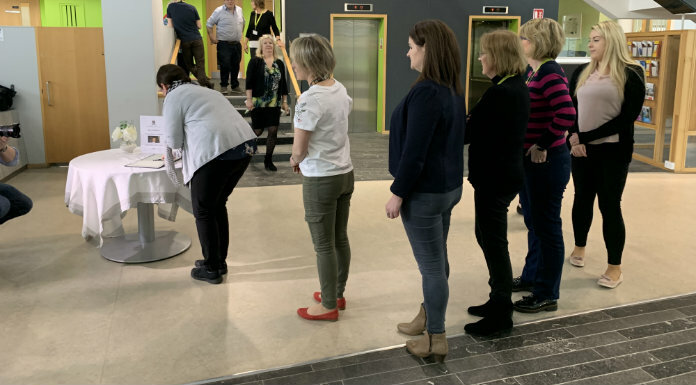 The Irish Cancer Society and the Marie Keating Foundation have paid tribute, along with Sláinte an Cháir, while the World Health Organisation says Laura’s voice was powerful, and that powerful her message will live on. The Health Minister, who met her on many occasions, has remembered her as a powerful, tireless and passionate advocate for women’s health. Simon Harris has told Clare FM that Laura’s legacy is in the way that she saved many, many lives. 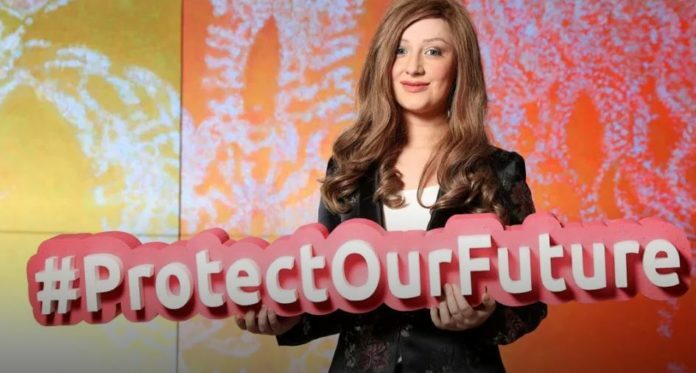 Cervical Cancer Campaigner Vicky Phelan spoke of what she called her tears and emptiness at the loss of another young woman who used what was left of her time to campaign so that others would NOT suffer her fate. She says Laura Brennan was one of a kind. Laura will be laid to rest following a remembrance mass at Ennis Cathedral next Wednesday. She’s survived by her parents Bernie and Larry, her brothers Colin, Fergal and Kevin and extended family. In memory of her, John Wall has written this poem. 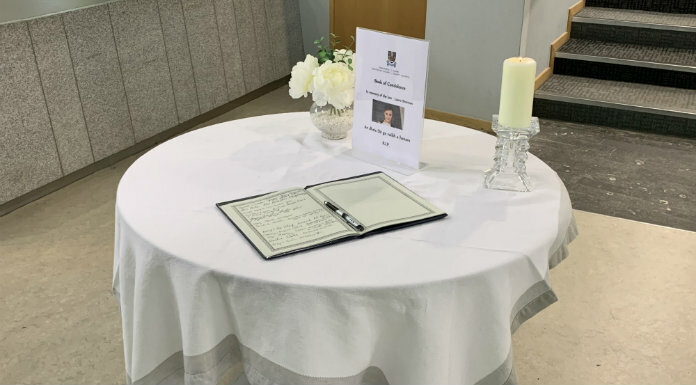 Meanwhile, a book of condolence has opened at Áras Contae an Chláir this morning in memory of Laura. 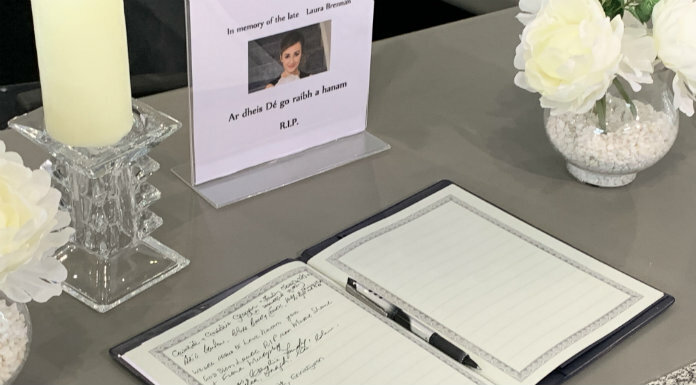 Since 10 o’clock this morning, when the book of condolence was opened for the late Laura Brennan at Áras Contae an Chláir, a steady stream of people have been coming in to pay their respects. Geraldine Gregan is one of those who felt she simply had to come out to pass on her condolences to the Brennan family. Geraldine’s son was in school with Laura. These people have shared the reasons why they decided to come down and add their names to the book of condolence for Laura. Ennis Fine Gael Councillor Mary Howard nominated Laura for the Clare Person of the Year honour that was awarded to her just last month. She left her hospital bed last month to attend the ceremony in Dublin. Councillor Howard says that while we mourn her loss today, Laura’s impact is one that will benefit generations of young people.